With the new year comes some new inventory. Listings are up almost 20 percent from last month! Despite that gain, there are still fewer than 1,000 available homes, which has been the case every month since December 2014. Prior to that, we’d had more than 1,000 homes on the market almost every month since 2003! What does this mean for you as a buyer or seller? As a buyer, you still need to be ready to jump if you see a house you like. Be sure you’re pre-approved beforehand so you don’t need to waste time getting pre-approved. Doing that task beforehand will help you write an offer faster, and you may win out over someone who still needs to pre-approved. Likewise, if you need to sell a house, put it on the market so it’s at least under contract before you write an offer on something else. 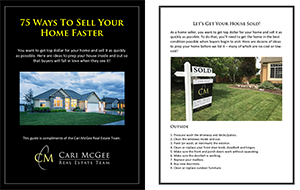 If you’re a seller, list NOW! Inventory is needed, across all price ranges. 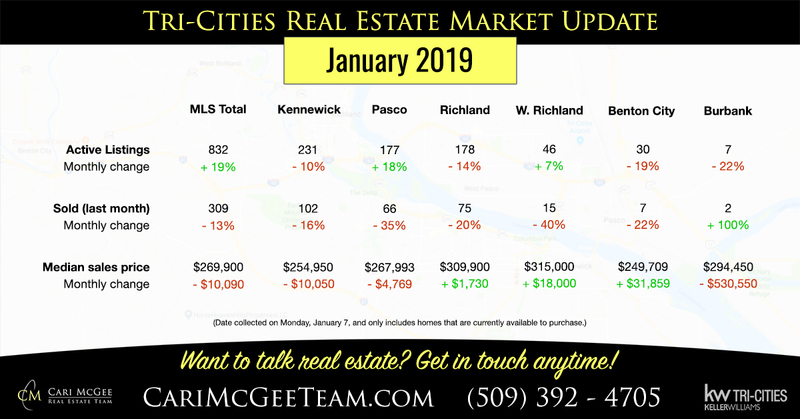 As always, give us a call, text or email if you ever have questions about the housing stats here in the Tri-Cities, or in your specific neighborhood. 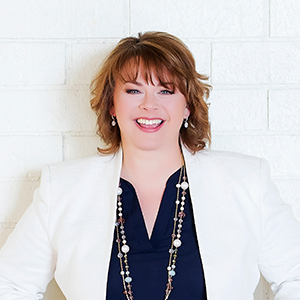 Ask the REALTOR: How has the government shutdown affected you as a Realtor?